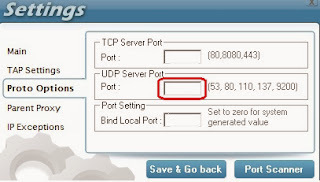 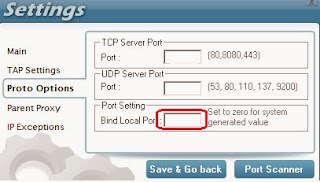 VPN is a service that help you hide your ip address.Every device who is connected to internet has a different ip address and with help of them any site or third party user can see your location and control your freedom on internet like ISP are blocking sites and pages in this days. 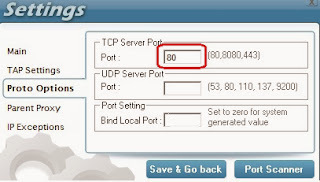 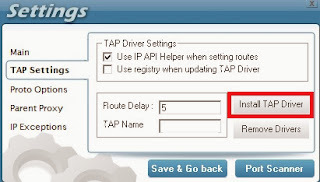 You can use PD-Proxy to hack any operators by some proxy and ports to use free internet. 9. Then - Save & Go back - And Connect It With Your Account.